a. Hotel accommodation:- Not Applicable. b. 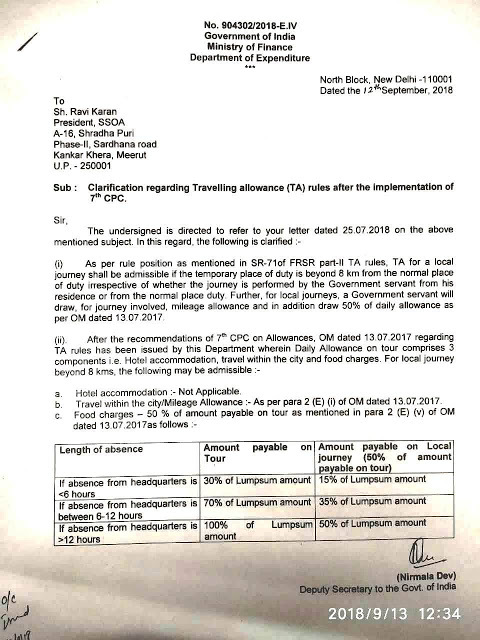 Travel within the city / Mileage Allowance:- As per para 2 (E) (i) of OM dated 13.07.2017.